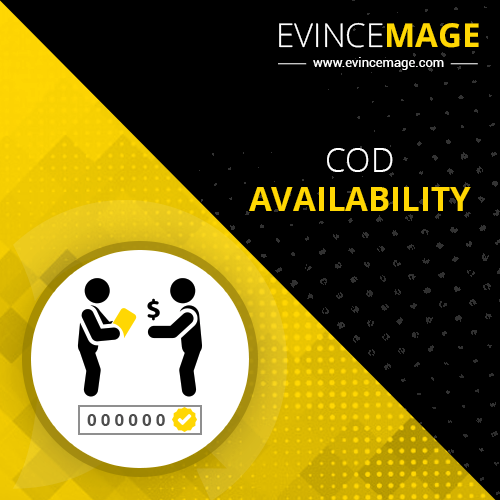 Our COD availability Magento 2 extension allows the customer to perform COD check by just submitting the ZIP code of product delivery address. The Magento ZIP code validation is enough to check the COD availability in a particular area. The COD availability can be checked just below the “Add to Cart” button. This outcasts enhanced user interface. The COD availability Magento 2 extension is easy to install and configure. All that admin needs to do is to select “YES” in module enable drop-down menu and That’s all. Your Magento 2 extension for cash on delivery is enabled. After that, you need to configure additional fields to customize cash on delivery system. Our COD availability Magento 2 extension provides cash on delivery payment method only to ZIP codes imported to the module. The admin can easily import the list of ZIP codes to the extension by simply clicking on the “Import ZIP code”. After that, the admin just needs to select options such as the number of days to deliver the product and status. The COD availability Magento 2 extension will show the success and failure message when the customer wants to check the COD option available in the provided ZIP code. Our COD availability Magento 2 extension has a built-in mechanism to show success/failure messages. The admin just needs to provide the success and error messages in the text box. 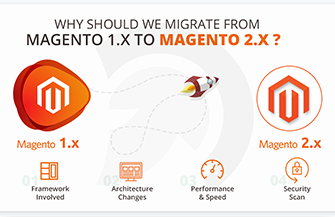 Our Magento 2 extension for cash on delivery take care of all the backend activities. Our COD availability Magento 2 extension is easy to install and configure even by a non-technical person.